July 12, 2011. Kota Beach Resort has been our home during our 3-day Bantayan trip. 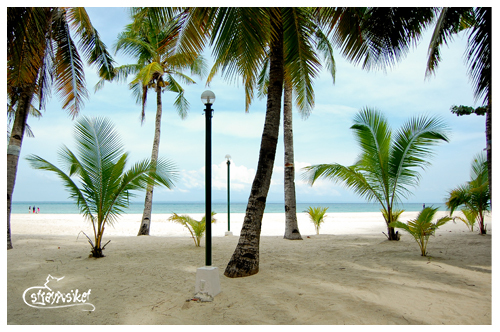 It is one of the most talked-about resorts in Bantayan because of its long stretch of white sand bar. 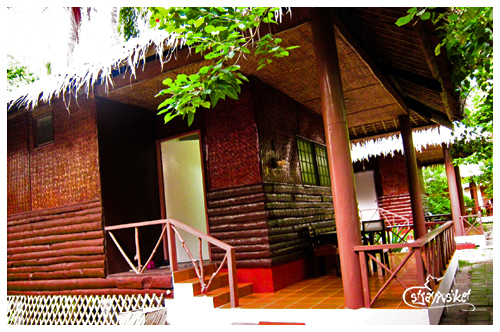 They have very affordable bungalow type accommodations ranging from 700+ to 2000+. We booked for 3 deluxe aircon rooms at 1,560 per night. 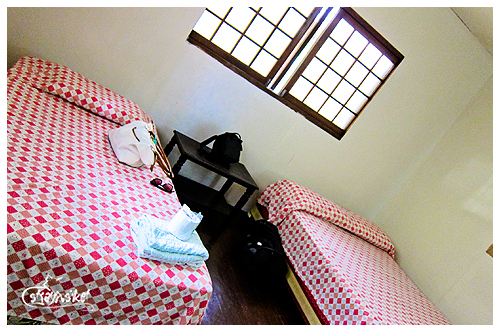 Each room has one double and one single bed which can only accommodate up to 3 persons. We just requested for an extra bed on each room which costed 200 each per night. The rooms provided to us are clean but really needs updating. The bathroom fixtures are a bit rusty and the water that comes out of the faucet is salty. Hirap lang magtoothbrush! The room price doesn't include a free breakfast but you can order from their restaurant. The meal costs 160 each. If you're on a tight budget, you can check out the restaurants nearby. And by the way, the resort has a free WIFI but only within the restaurant area. thanks to your blog. we're planning to make a reservation at Kota Beach. Hope you could send their contact number or website. hi, thanks for the reply. tried sending them a message but until now they are not replying. do you have other contacts?